The DWC50 comes from the English manufacturer, Foster Refrigerator, this robust stainless steel drinks fountain with curved tap as standard cools your mains water ready for drinking at a nice 8°C/10°C. 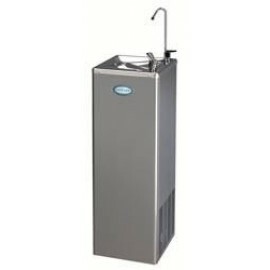 This is ideal for in an office, school or even a gym, providing refreshing cool water to a large amount of people. Water is cooled to +8/+10ºC - ideal for a refreshing chilled drink, and the units are operated by either a standard push button chrome fountain or by the curved tap. 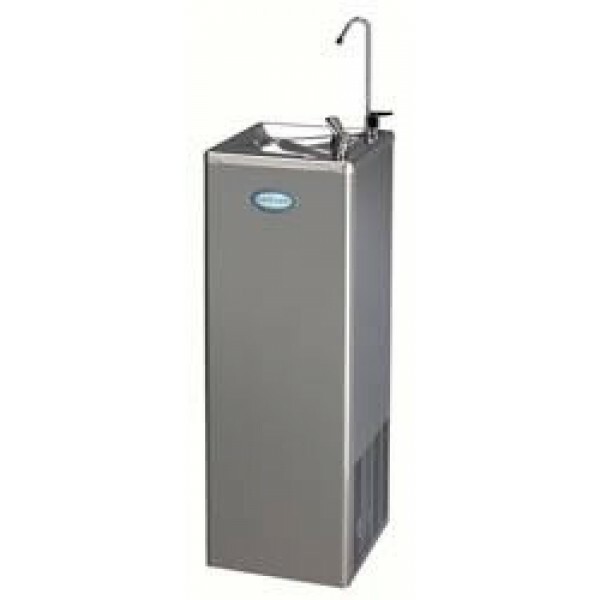 From the English manufacturer, Foster Refrigerator, this robust stainless steel drinks fountain prov..